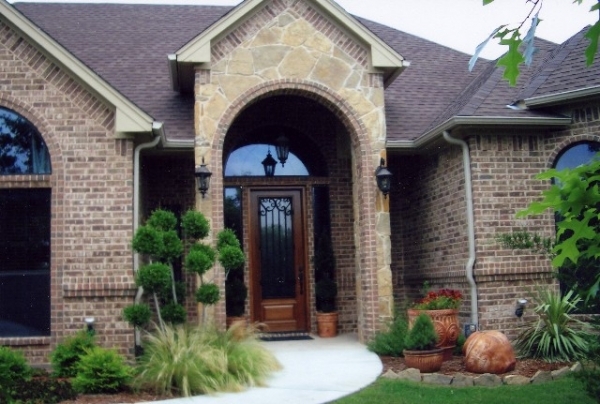 Our team of dedicated professionals incorporate your needs, tastes, and budget in you new home design. Thousands of stock plans to browse on-line are for sale as is, or we will cutomize for your home. Portal for our Custom Design Clients to communicate with their designer and the Plan Factory Team. You may submit Site Plan Requests, Engineer Request Form, and IC3 Requests here. 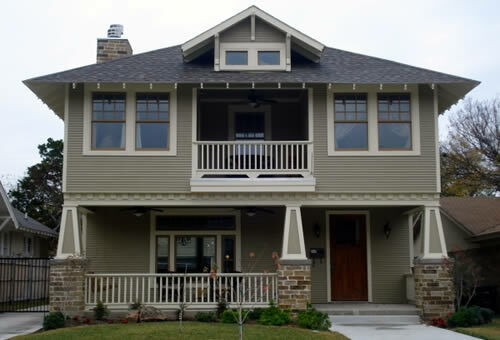 The Plan Factory offers complete remodel and room addition services to improve your home design. A selection of our favorites from the thousands of stock plans available to purchase from the Plan Factory. 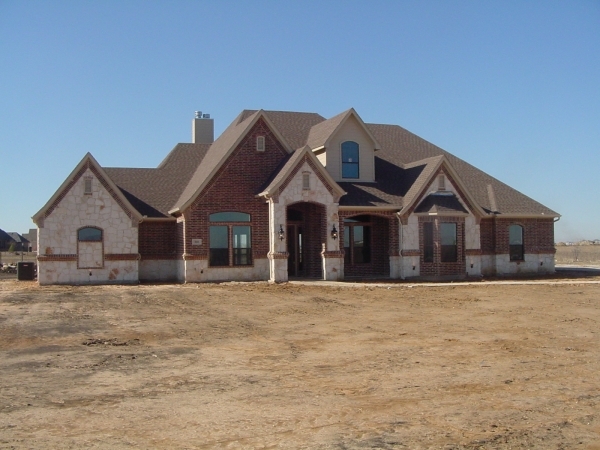 Photographs of many of the homes build from our stock or custom plans. Picture your dream home. 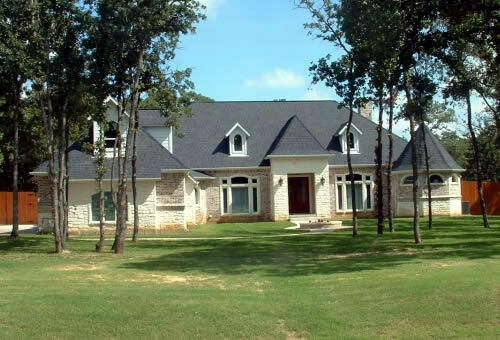 Plan Factory is the place in Arlington, Texas to find New House Plans, Home Blueprints, a Home Designer, Floor Plans, and Residential Architects. 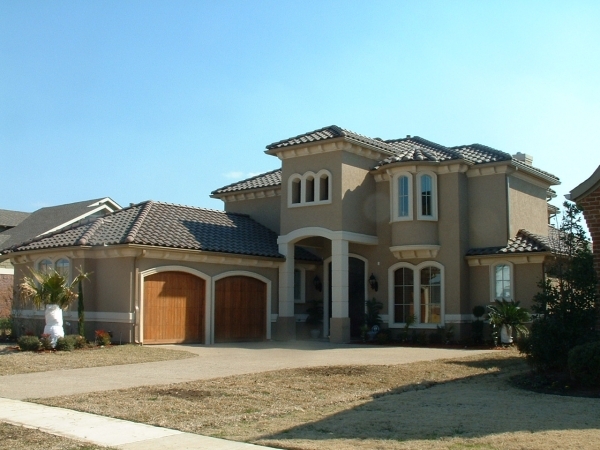 We offer our stock home plans for sale as is, or our professional staff will customize the plans for your needs. 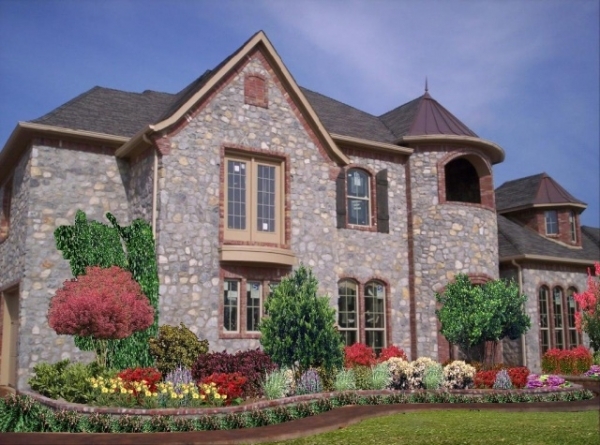 We also design custom homes for individuals our home builders. Contact the Plan Factory today and turn your dreams into reality. 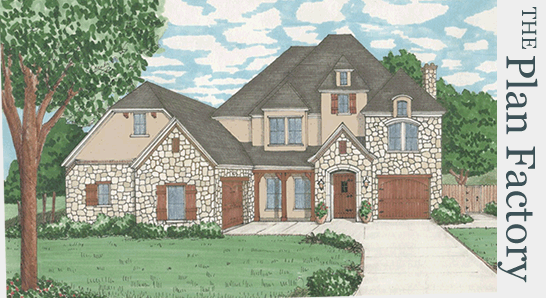 4 bed, 4 bath, 3593 sq. ft.
2 bed, 2 bath, 3076 sq. 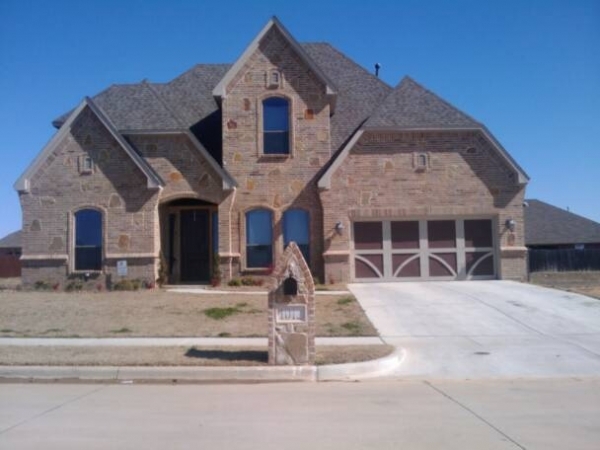 ft.
4 bed, 3.5 bath, 3969 sq. ft.
6 bed, 5 bath, 4247 sq. ft.
3 bed, 2.5 bath, 2410 sq. ft.
3 bed, 2.5 bath, 2992 sq. ft.
3 bed, 2 bath, 2297 sq. ft.
3 bed, 2 bath, 1400 sq. ft.
3 bed, 3.5 bath, 2456 sq. ft.
3 bed, 3.5 bath, 2150 sq. 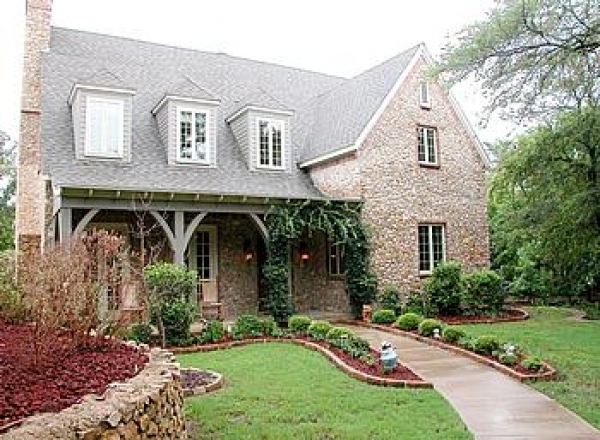 ft.
4 bed, 4.5 bath, 3742 sq. 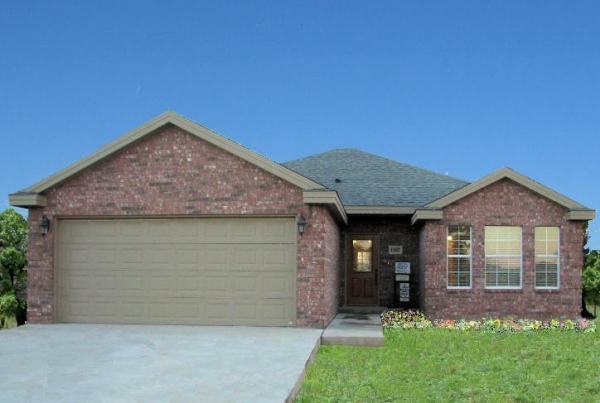 ft.
3 bed, 3 bath, 3069 sq. 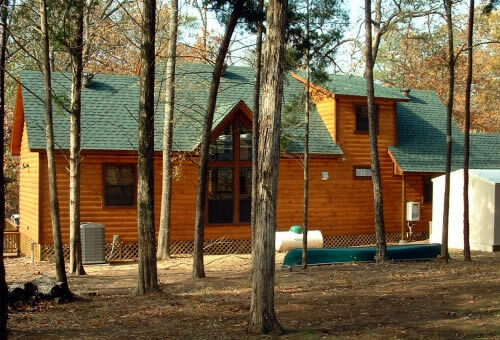 ft.
4 bed, 4 bath, 3560 sq. 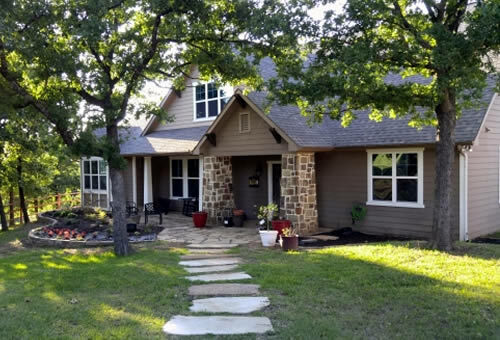 ft.
4 bed, 3 bath, 2935 sq. ft.
3 bed, 2.5 bath, 2452 sq. 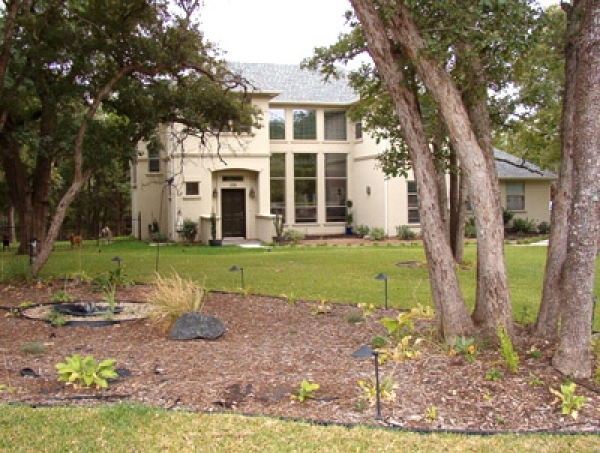 ft.
6 bed, 6 bath, 6836 sq. ft.